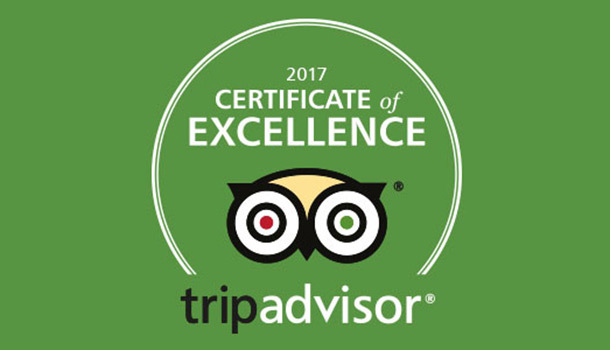 We are delighted to have been awarded the prestigious Trip Advisor Certificate of Excellence 2017 for consistently gaining good reviews. Thank you to everyone who gave us such excellent feedback! If you have any questions or would like assistance with anything please fill in your name and email or telephone number and we’ll get in touch.